Finding the Best Citibank home loans is not as hard as it turns out. When people compare home loans, they tend to compare across all banks in Singapore. However sometimes there are some restrictions, for example American Citizens, although they are signatory to a Free Trade Agreement (FTA) in Singapore, many banks decline to take in American citizens as the US government imposes some reporting requirement on the banks that deal with Americans. Perhaps it is due to these added compliance cost that some banks decline Americans. 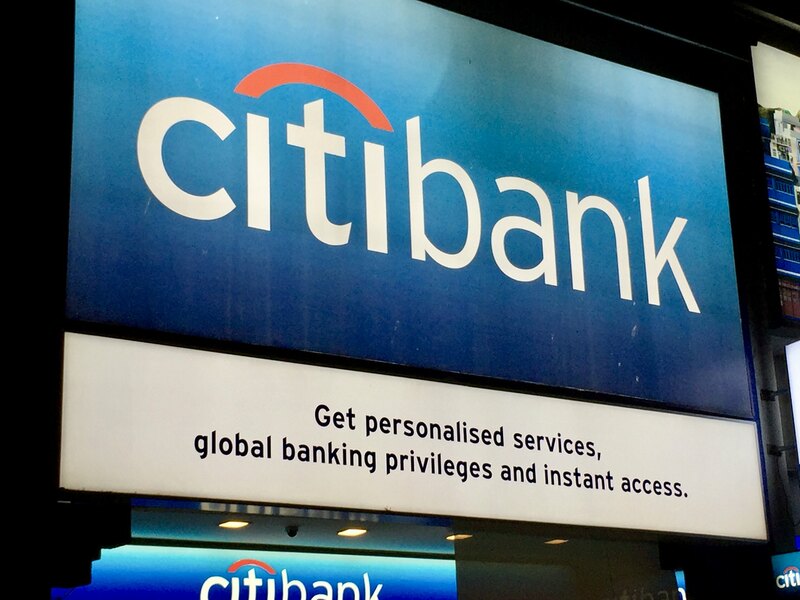 Citibank is well established and is popular with both Singaporeans, Singapore Permanent Residents as well as foreigners and Americans. Singapore is one of the few countries in the world with a sky-high homeownership rate. Based on data compiled by the Singapore Department of Statistics, Singapore’s homeownership rate is 90.7% as of 1st Jan 2018. Over the past 50 years, Singapore’s homeownership rate has rocketed from a low of 58.80% in the 1980s to almost 91%. In addition, in the past 10 years, Singapore’s homeownership rate has never dropped below 87%. For anyone that owns a home (which is almost every Singaporean), you will know that home loan is the single biggest cost of owning a property. When you loan $400,000 from HDB at an annual interest rate of 2.60% over 20 years, you will end up paying $113,000 in interest alone. Thus, one of the greatest challenges for homeowners in Singapore is to find the best home loans packages (aka the cheapest). How To Find The Best Citibank Home Loans In Singapore? While everyone existing or potential homeowner is looking for the cheapest home loan package to reduce their cost of home ownership, not everyone is able to successfully find one. One reason is that consumers do not have access to every loan package on offer from the banks. For anyone who is interested to take up a home loan, you will need to call into every single bank to enquire before getting hold of every bank’s home loan interest rate. This not only consumes your effort, but it is also time-consuming. However, with the proliferation of technology, calling in to enquire about bank loans is a thing of the past. Loan comparison tools like iCompareLoan’s home loan finder are now one of the best tools available to you to find the cheapest home loan package. All you have to do is to indicate your loan needs (property type, loan quantum, loan period and bank preference, if any) and you will be able to compare home loan packages across all banks in a single glance! The other reason is that consumers do not have access to the historical data of home loans. 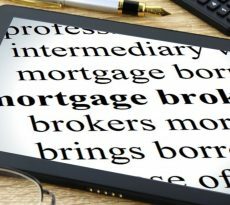 In most cases, you are only able to make comparisons across home loans based on the rates that you are quoted at the point of buying a property. This makes it difficult for you to make a data-driven decision on whether the home loan is really cheap. For example, OCBC and DBS might both offer the same interest rate during your enquiry. However, DBS’ interest rate might have been showing an increasing trend while OCBC’s historical interest rate might have been on a more stable trend. 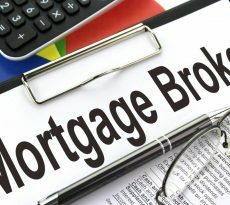 Without the relevant historical data, you wouldn’t be able to make the right decision to choose the cheapest home loan. One way to find out about the trend of home loan interest rate is to approach a loan consultant. As professional loan consultants, they keep track of what is happening in the home loan market. They also have access to historical data of home loans that aren’t easily available in the market. If you want to speak with a mortgage specialist at iCompareLoan today, simply indicate your interest and we will get back to you. Our mortgage specialist will assist you in your choice of loan packages with the best home loan interest rates. For our loyal readers, here’s a bonus for you. Based on our analysis of private home loan data over the last 3 years, one bank has been consistently lowering its home loan interest rate. 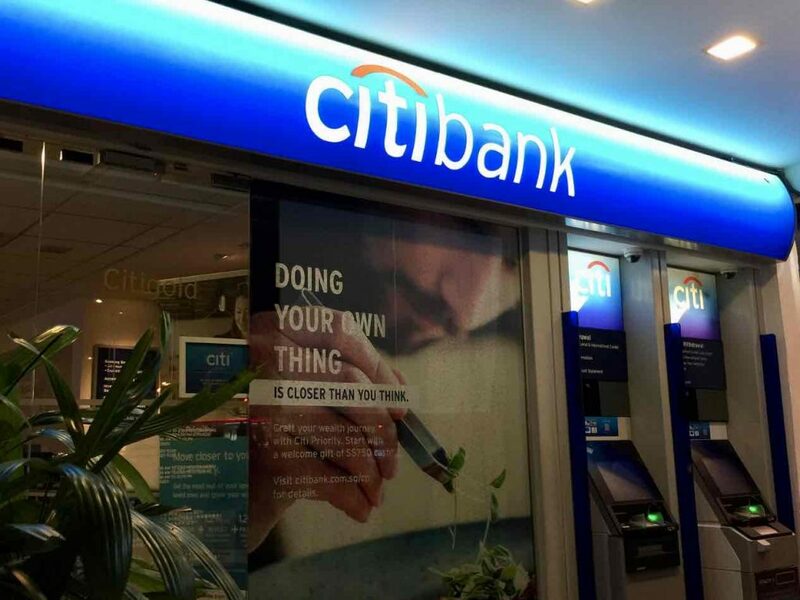 This bank is none other than Citibank. While the SIBOR has been on an uptrend in the last few years (thanks to the Fed’s interest rate hike), Citibank is the only bank that is lowering its SIBOR home loan interest rate in a rising interest rate environment. According to our analysis, Citibank could be on the cusp of offering one of the lowest private property home loans in Singapore.